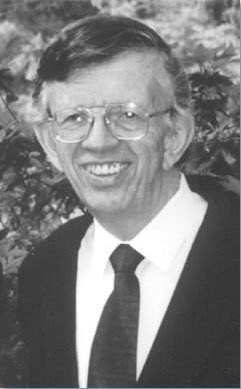 The Richard L. Greaves Prize was established in 2004 in honour of the memory of the first president of the International John Bunyan Society, Professor Richard L. Greaves (1938-2004), and of his unrivalled contribution to the understanding of early modern Protestant culture in general and of John Bunyan in particular. 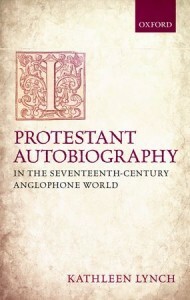 It is awarded every three years by a Committee of the IJBS for an outstanding book-length work of scholarship devoted to the history, literature, thought, practices and legacy of Anglophone Protestantism to 1700. The Prize is funded by a generous grant from the Greaves family. To be eligible for consideration, books must have been published within the three full calendar years preceding the next IJBS triennial conference. They may be ‘critical editions, monographs, volumes of essays, dictionaries, bibliographies, catalogues… published in English or translated into English, in paper or electronic format’. The Prize is not limited to studies of John Bunyan, and can be conferred on authors who are not members of the IJBS. The Committee comprises a Chair and between two to four members nominated by the President of the IJBS. The judges are scholars representing disciplines in the field of early-modern Protestant studies. The Committee may also include other experts such as editors, librarians, curators, art historians, and booksellers. Read and download the Regulations and Procedures here. 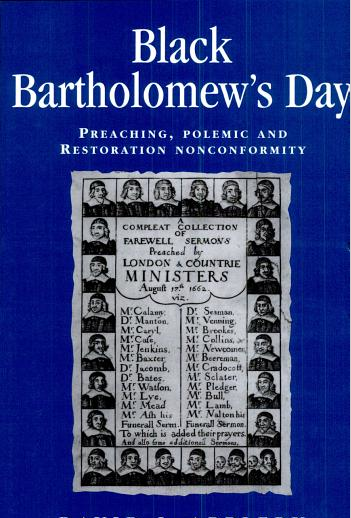 Winner : David J. Appleby, Black Bartholomew’s Day: Preaching, Polemic and Restoration Nonconformity (Manchester University Press, 2007). Winner: Isabel Hofmeyr, The Portable Bunyan: A Transnational History of The Pilgrim’s Progress (Princeton University Press, 2003). Honourable mention: Beth Lynch, John Bunyan and the Language of Conviction (Boydell & Brewer, 2004).